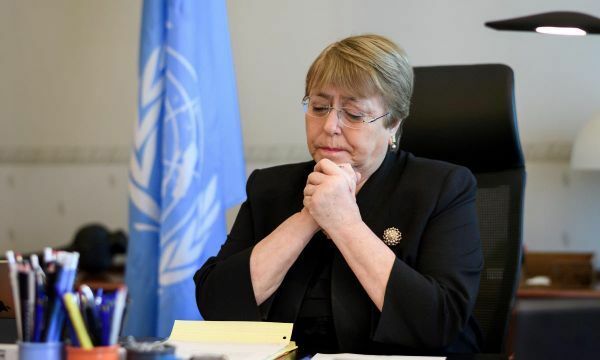 The United Nations human rights boss Michelle Bachelet called on China on Monday to allow monitors into the country following "deeply disturbing" allegations of large re-education camps in which Uighurs are detained in far western Xinjiang province. 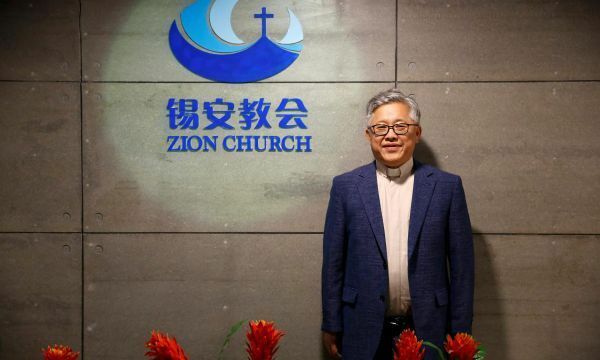 Beijing city authorities have banned one of the largest unofficial Protestant churches in the city and confiscated "illegal promotional materials", amid a deepening crackdown on China&#039;s "underground" churches. 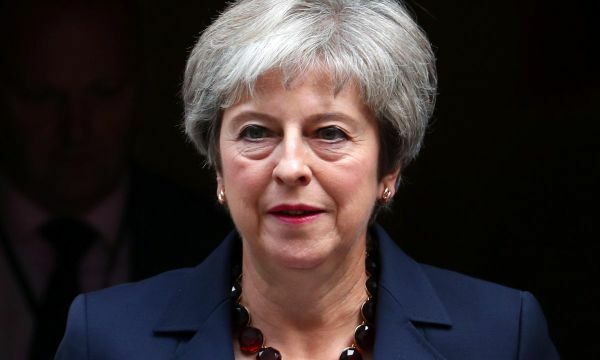 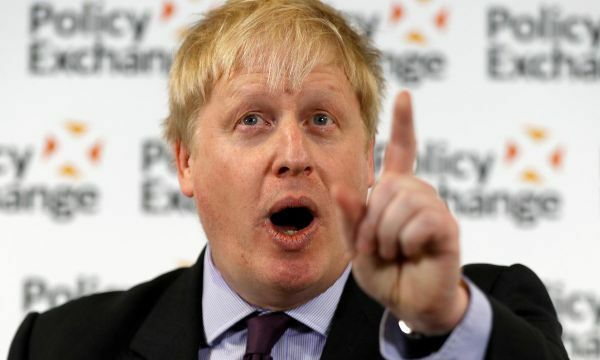 Former Foreign Minister Boris Johnson launched a two-pronged attack on Britain&#039;s government on Sunday, criticising suggestions it may increase taxes to fund services and its management of a high-speed rail project. 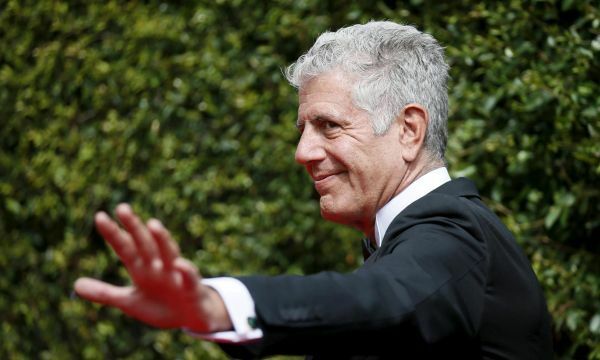 U.S. celebrity chef Anthony Bourdain, who committed suicide in June at age 61, was posthumously awarded his fifth Emmy Award on Sunday for his work on the popular CNN food-and-travel show he hosted, "Parts Unknown." 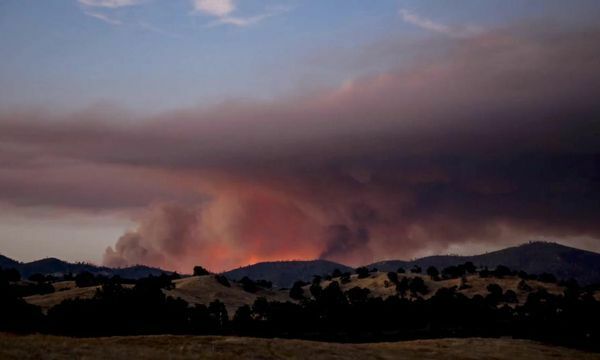 Firefighters battled on Saturday to outflank a wildfire that has forced the closure of an interstate highway in Northern California as the blaze swept through explosively dry mountain timber in the Shasta-Trinity National Forest for a fourth day. 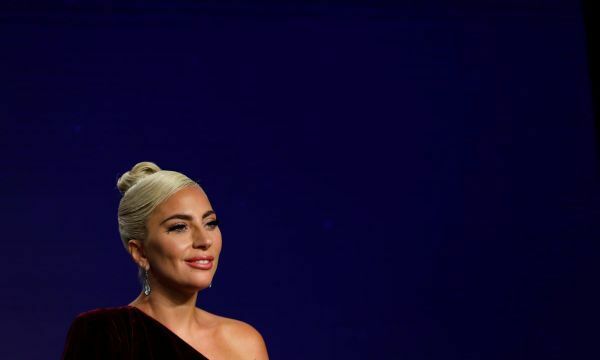 Lady Gaga, making her debut as a movie actress in "A Star is Born", said on Sunday she was humbled by the role, calling herself "just a girl from New York who couldn&#039;t get an audition." 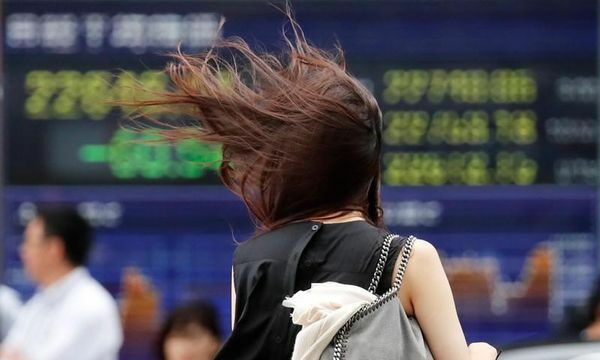 Asian shares started the week in the red again on Monday, faltering for the eighth straight day and the dollar climbed against major currencies after U.S. President Donald Trump raised the stakes in the heated trade dispute with China. 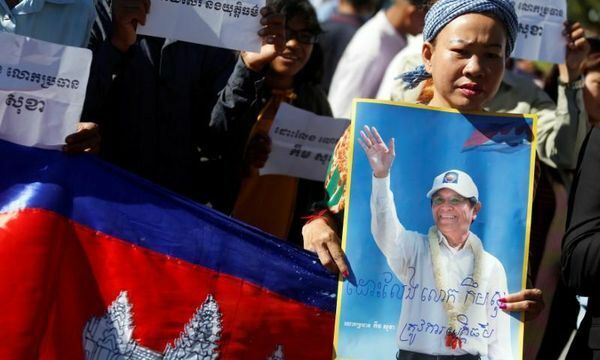 The leader of Cambodia&#039;s main opposition party, Kem Sokha, was released on bail on Monday, a government spokesman said, a year after he was jailed on treason charges. 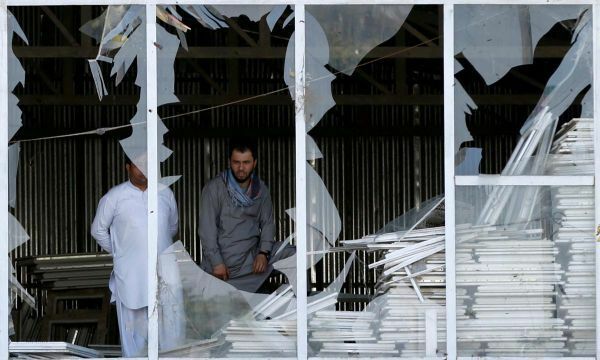 Islamic State claimed responsibility for a suicide attack near a procession in Afghanistan&#039;s capital Kabul on Sunday, according to the group&#039;s news agency Amaq said. 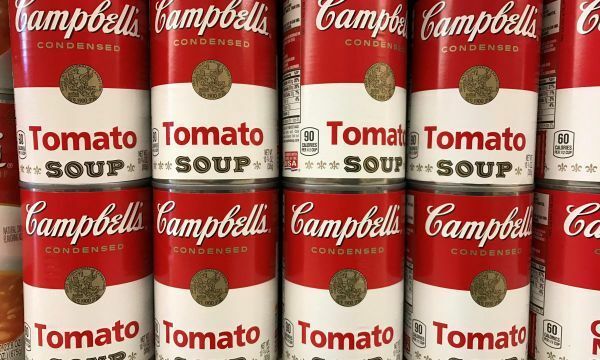 "Widows" is billed as a heist movie, but its showcase of female strength and initiative seems to speak directly to the reinvigorated movement for female empowerment. 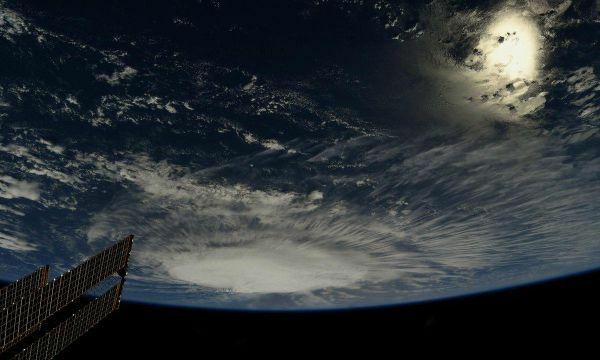 Florence intensified into a hurricane on Sunday and is expected to strengthen rapidly as it churns across the Atlantic Ocean toward the U.S. East Coast, where it could make landfall by the end of the week. 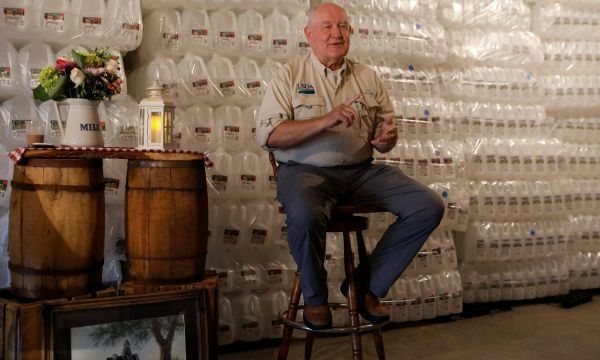 Canada must end its low-price milk proteins policy to reach a U.S.-Canadian deal to update the North American Free Trade Agreement, U.S. Agriculture Secretary Sonny Perdue said. 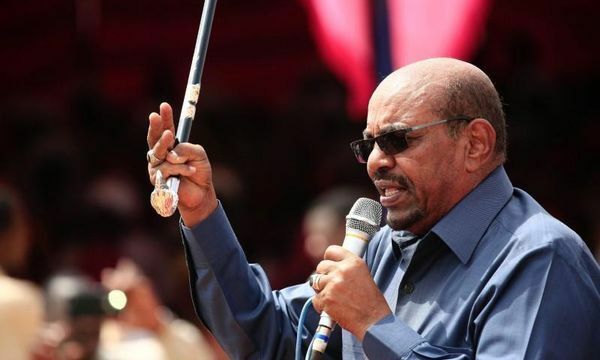 Sudan’s president, Omar al-Bashir, dissolved the government on Sunday and announced a cut in the number of ministries to 21 from 31, the state-run SUNA news agency said. 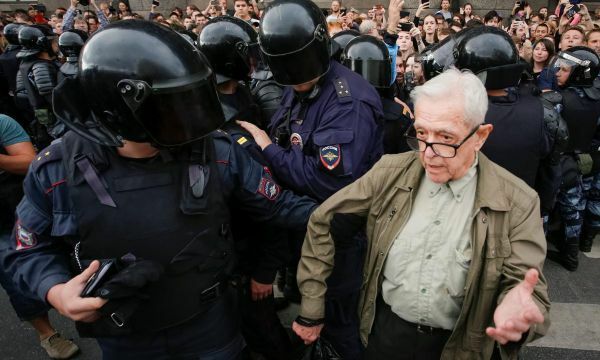 Russian police detained more than 800 people protesting against planned increases to the pension age on Sunday, a rights group said, disrupting demonstrations against an unpopular change that has hurt President Vladimir Putin&#039;s approval rating. 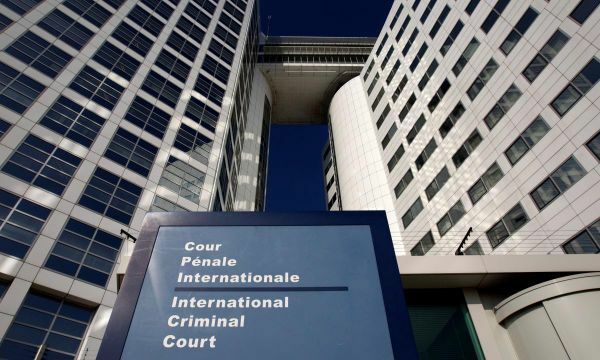 U.S. President Donald Trump has agreed to provide written answers to questions in a defamation lawsuit brought by a former contestant on the television show "The Apprentice," according to court papers filed on Friday. 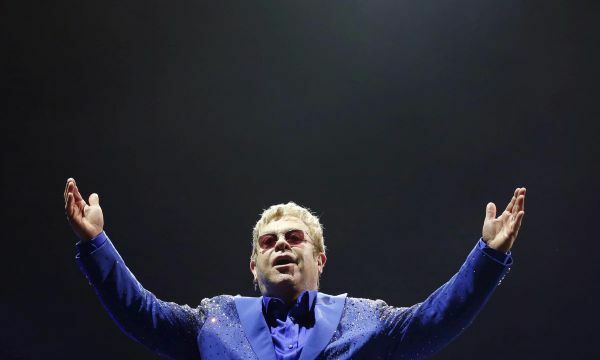 Elton John took fans down memory lane as he launched his "Farewell Yellow Brick Road" world tour that will bring his touring career to an end.